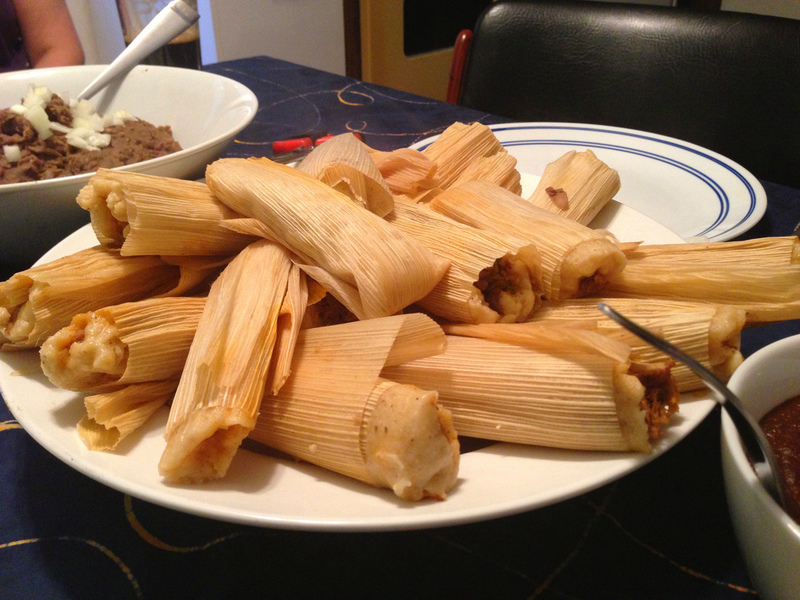 In my ‘hood, Little Village, you don’t have to wait for the holidays to treat yourself to tamales, champurrado or atole. If you’re lucky, the tamales lady standing on the corner with hieleras full of moist masa goodness will also have the Oaxacan version that comes wrapped in a banana leaf. Man, that’s some tasty stuff right there. 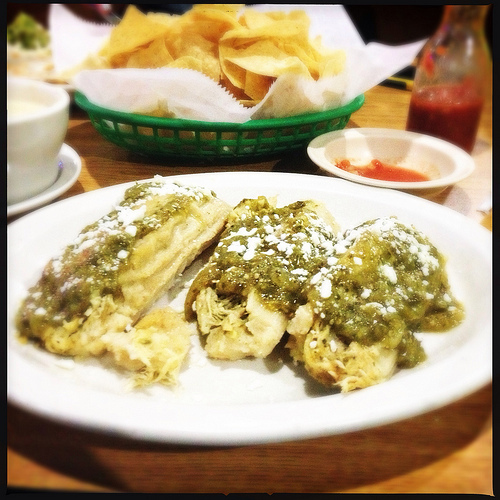 Otherwise, the staple versions are available – chicken in salsa verde, pork in red sauce, or cheese with jalapeno slivers. If they had coffee, chacho mang… that would be perfection. However, If you’re not around such awesome corners of the world and can’t make the trek to buy some, we suggest you learn how to make them. I am totally serious. 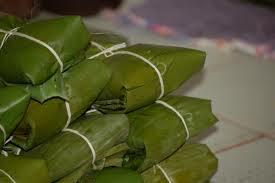 Naysayers aside, I know you’re a smart cookie and, well, you’ll be inviting us over for tamales in no time. We can’t wait! To make it even easier for you Gozadores we’ve compiled a video list of how-to’s – from making the masa to creating a unique filling. 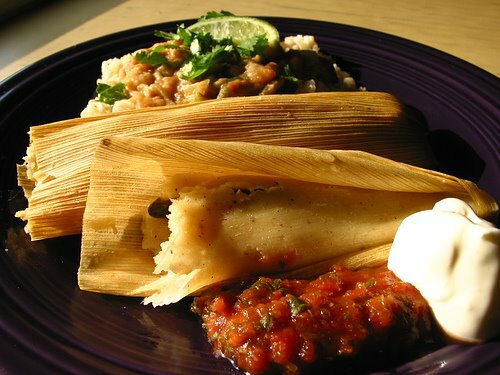 If you’re up for a challenge, why not make tamales that reflect the flavors of your favorite meal? Mmm! And, if you need some music, we’ve included the “Listen To This While Making Tamales” playlist on SoundCloud as selected by The Ponderers. 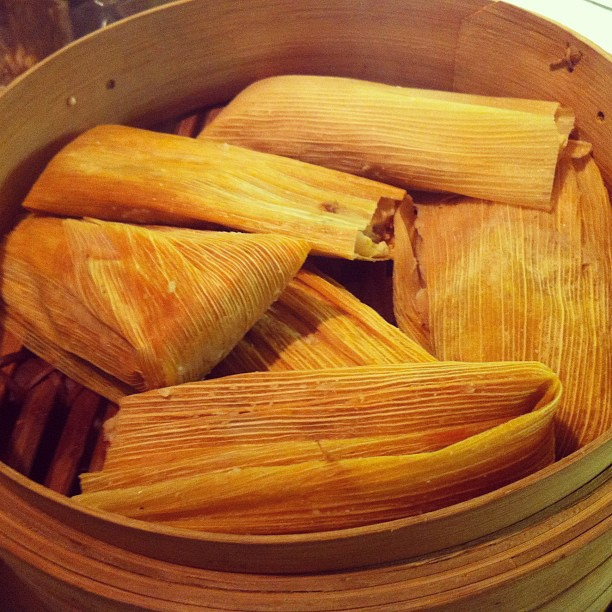 All three videos show you the basics on making tamales, with one focusing just a bit more on the masa. We’ve included the basic fillings as created by some our fave chefs. What’s your favorite filling? This is where you take it up a notch and use a different shell, perhaps a more upscale filling or as in the case of the ghetto version, well, just let us know if you try it.